Limited 180gm vinyl LP pressing. Digitally remastered edition of this 1978 album. Ebo Taylor is one of Ghana’s finest producer/arrangers. 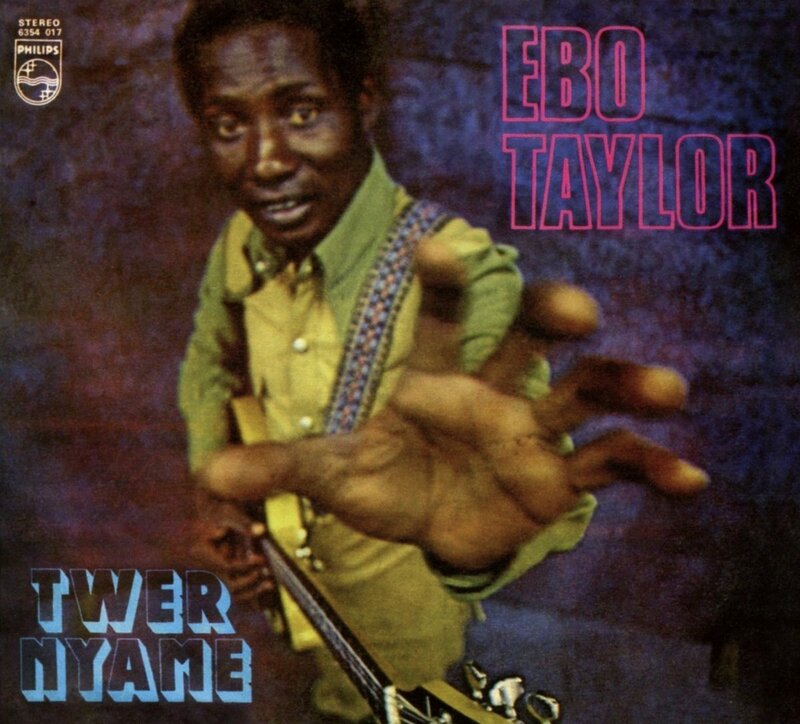 Taylor was heavily influential in the unique sound that emerged from the country in the ‘70s – a combination of traditional Ghanaian with Afro- beat, jazz, and funk rhythms. He worked with bands including Stargazers Band, Broadway Dance Band, Black Star Highlife Band (with Teddy Osei and Sol Amarfio who later joined Osibisa), Apagya Show Band and fellow musicians C.K. Mann, Gyedu-Blay Ambolley and the legendary Pat Thomas. 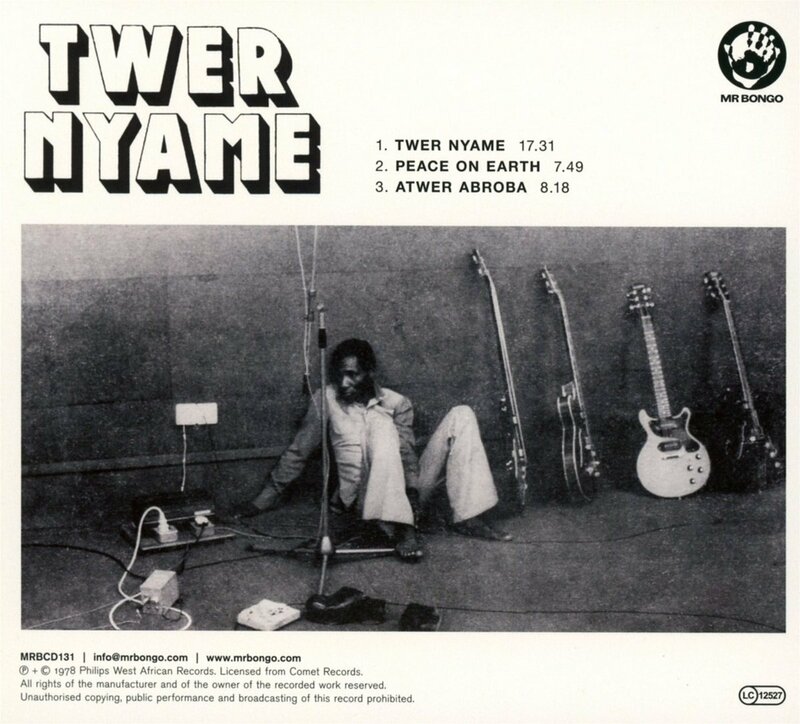 Twer Nyame (ʻTrust in Godʼ) was originally released in 1978 on Philips-West African-Records. Classic highlife sounds; up-tempo grooves, vocals, tons of percussion, guitar, horns and organ lines. Featuring the stand-out ʻAtwer Abrobaʼ.